Consumers feel pressured into paying for additional services so as not to miss out on their dream home, our research released and highlighted in The Independent today shows. We conducted a survey of homeowners and found that 25% of those who have used an estate agent to buy or sell a property felt under pressure to use the agent’s in-house services. With 1.2m sales each year this means 300,000 buyers and sellers could be using an agent’s mortgage broker or legal services without shopping around for the best deal. This obviously increases the costs to consumers and may hamper healthy competition. 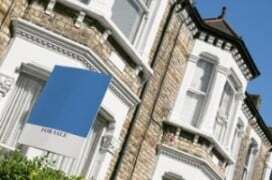 Homebuyers felt most pressure to buy mortgages and conveyancing from the estate agent. Of those feeling under pressure to buy a service from the estate agent, over half said they felt under pressure to buy a mortgage (55%) and just under half said they felt under pressure to buy conveyancing (49%). Slightly fewer felt under pressure to buy surveys from the estate agent (41%), with other services like insurance and EPCs further behind. The research is timely as the government is considering what action needs to be taken to make buying and selling your home cheaper, faster and less stressful. The government is specifically looking at whether referral fees from in-house services are disclosed to consumers and the impact of potentially banning them. Paula Higgins, chief executive at Homeowners Alliance says the findings highlight the need for buyers and sellers to stand strong by knowing their rights: only by shopping around can they be sure they’re getting the best deal. Estate agents are required by the Property Ombudsman to declare referral fees, but here at the HomeOwners Alliance, helping buyers and sellers on a daily basis, we see little evidence of this happening. Paula continues, “The great majority of estate agents are upstanding and a vital part of the home buying and selling process, but sadly a small number may be encouraging their clients to use their services for all the wrong reasons, not to help smooth the process but for financial gain. It’s for this reason the HomeOwners Alliance is calling on the government to ban estate agents from being able to sell services to parties on both sides of the same transaction i.e. selling services to the buyer while acting for the seller. This clear conflict of interest can be incredibly detrimental to both buyers and sellers, and is banned in other professional sectors such as accountancy or law. 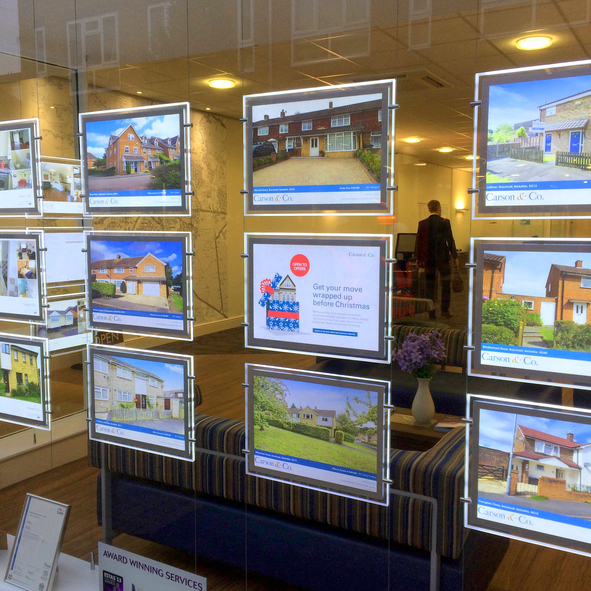 As a minimum, there needs to better enforcement of the existing regulation that requires all estate agents to declare their referral fees, so those estate agents taking advantage of their unique position are penalised. How can I get the estate agent on my side? Q9: Some people find their mortgage or source their conveyancing through an estate agent they are using to buy or sell their home. At any point during your experiences of using an estate agent to either buy or sell a home did you feel under pressure to use their services? Q10: Which services did you feel pressured to use?